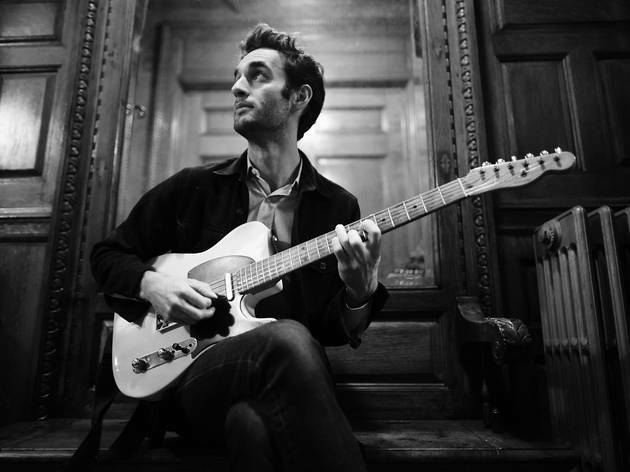 Guitarist Julian Lage has been a musician's musician since childhood. 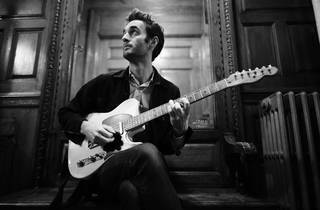 He's graduated from child-prodigy appearances with Carlos Santana and Pat Metheny to grown-up sideman gigs with Gary Burton and his pianist pal, Taylor Eigsti. Expect suave crossover fireworks as Lage leads a hot trio with bassist Jorge Roeder and drummer Eric Doob to Cotton Club.